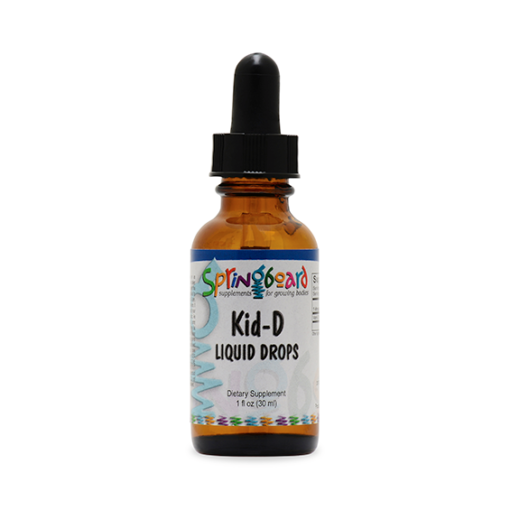 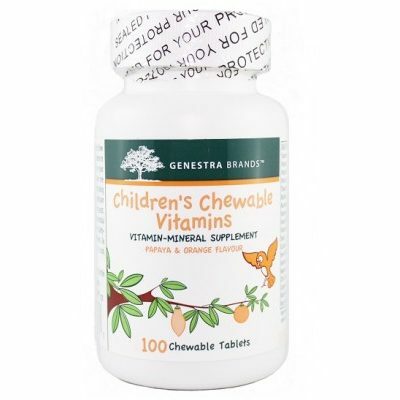 Kid-D Liquid Drops is a convenient way to ensure kids maintain optimal vitamin D status. 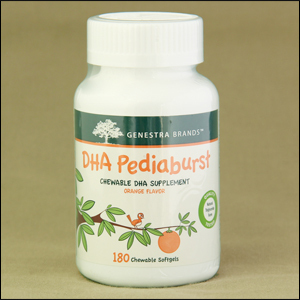 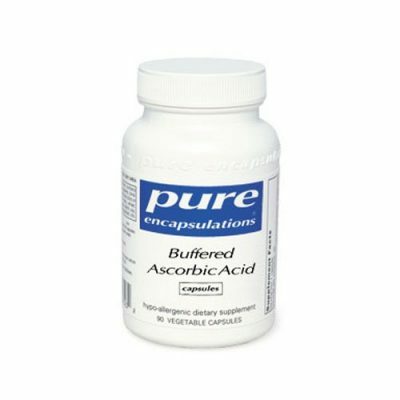 It delivers a targeted amount of vitamin D in an odorless, tasteless liquid that can be added to any beverage. 1oz liquid drops. 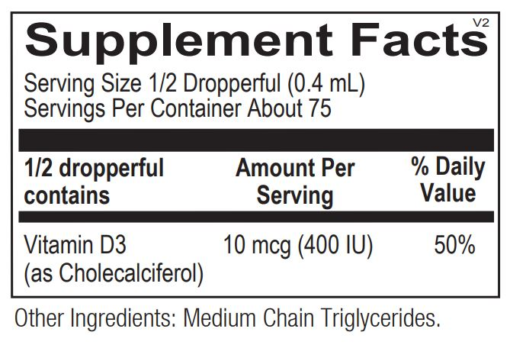 ½ dropperful (0.4 ml) per day or as recommended by your health care professional.